Anchor is a great looking unisex frame with solid or tortoise options. 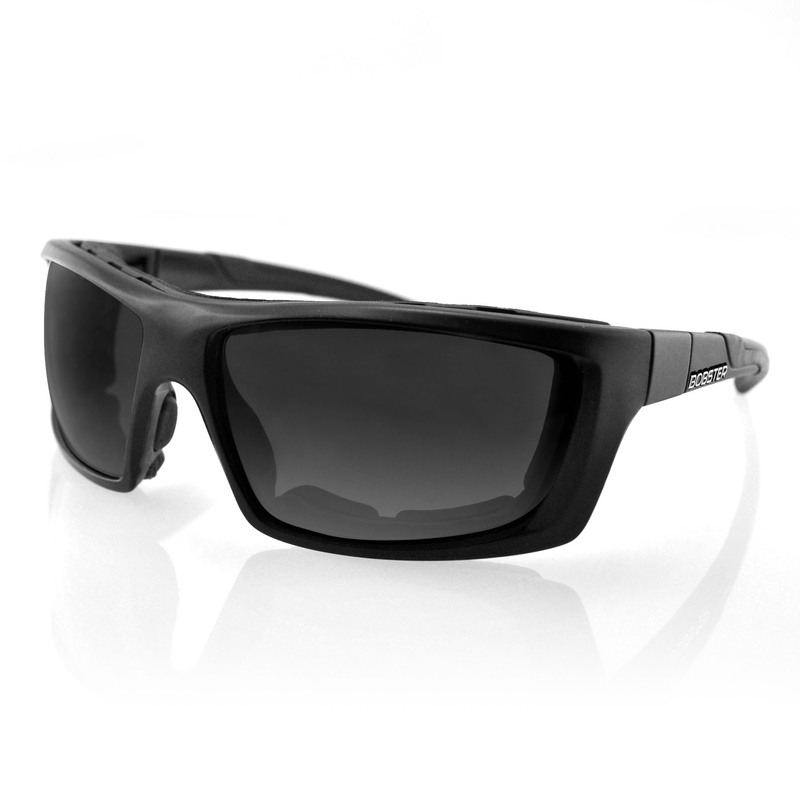 We've included Polycarbonate Polarized lenses to protect your eyes on or off the water. 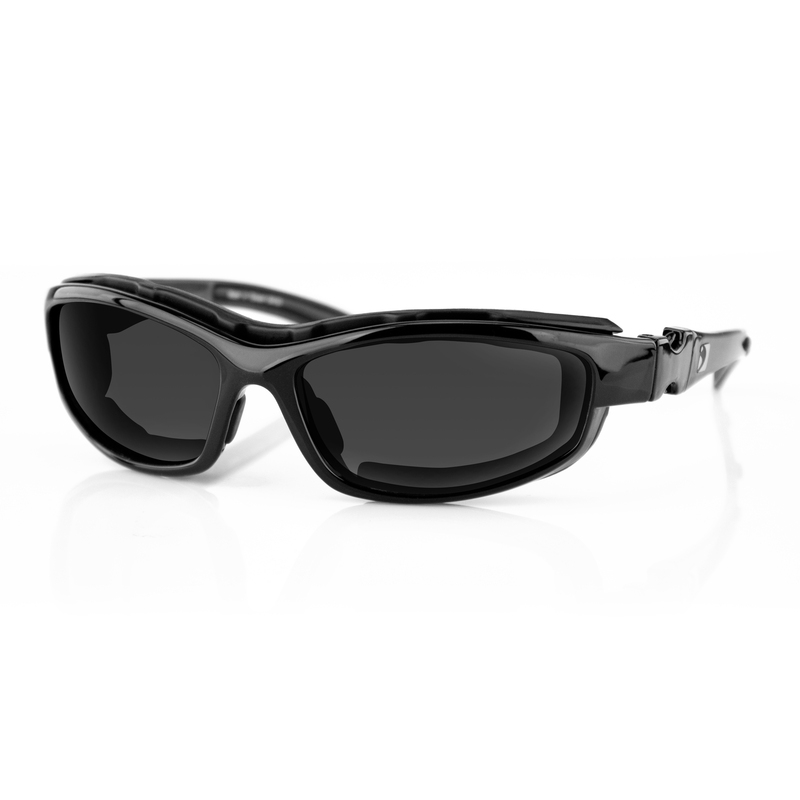 Polarized lenses increase visual comfort by dramatically reducing glare and making it easier to view objects in bright conditions. 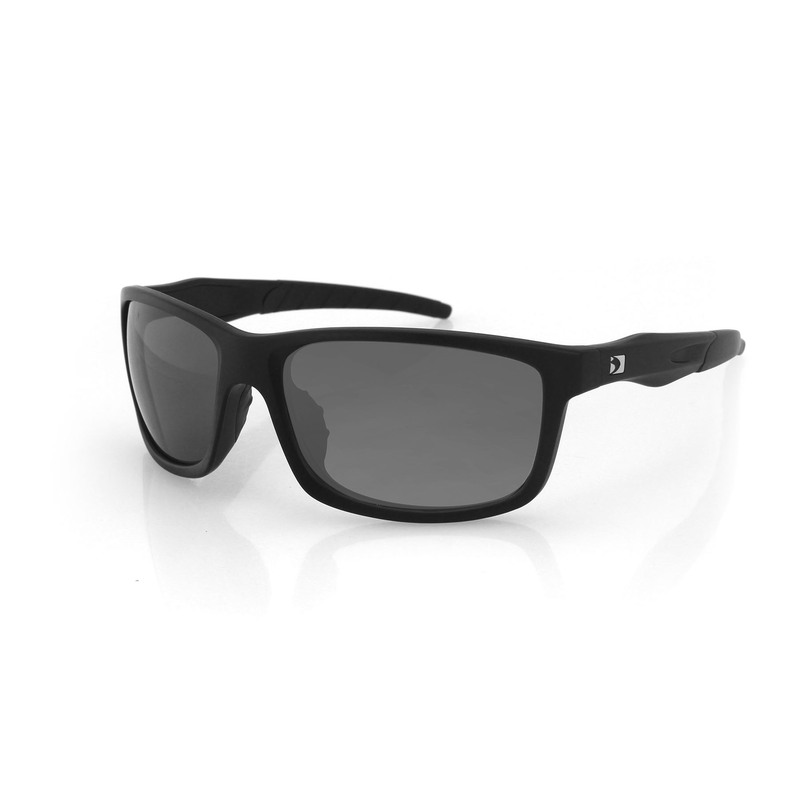 Polarized lenses contain a special filter that blocks this type of intense reflected light. This ultimately enhances clarity of vision and contrast for ground level objects and for viewing into water. 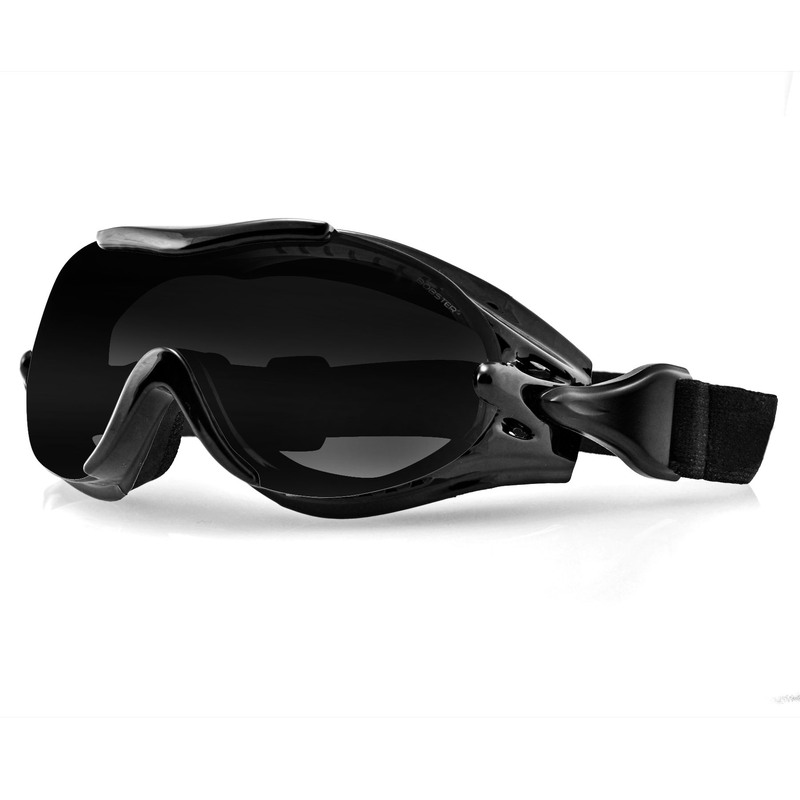 This frame includes recessed rubber nose and temple pieces for comfort and grip.